Nearly five years as a Diamond member of Hyatt’s former Gold Passport loyalty program brought me great value for countless stays at places like Park Hyatt Tokyo, Grand Hyatt Tokyo, Hyatt Regency Tokyo, Andaz Tokyo, Hyatt Regency Hakone, and other Hyatt properties. Alas, the improving outlook for the hotel industry brought about higher prices and deteriorating loyalty benefits until, ultimately, I could no longer justify maintaining such status on leisure stays alone, resulting in my fall to the…ugh…”Explorist” level of their new program. Though, thanks to the loophole in their reciprocal status arrangement with MLife, I will probably remain at that level for some time, even the Club Upgrade awards do not provide a compelling reason to stay exclusively loyal to Hyatt anymore. In some ways, this has been quite liberating. Without feeling “compelled” to stay with Hyatt, I have had new experiences at places like the Prince Sakura Tower, Sheraton Yokohama, and the Marina Bay Sands resort (all of which I’m too lazy to post about, but those following my Twitter account are made aware of such enjoyment) These stays were all enjoyable in their own way, but little things that differed brought back bittersweet memories of the way things used to be. 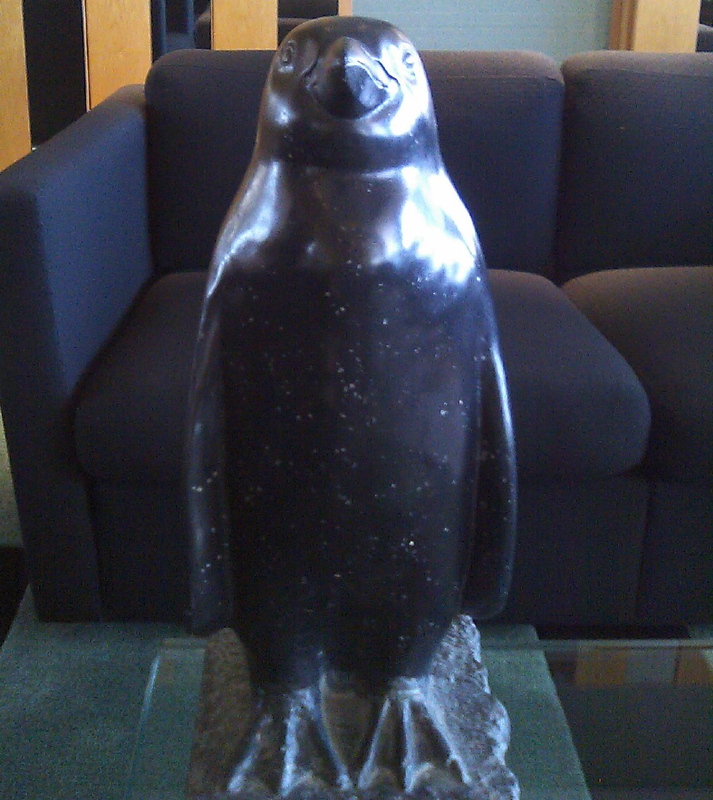 The last two years were rang in from a Park Hyatt Tokyo suite, with access to all the hotel’s many luxuries. But without…ugh…”Globalist” status, even the most meticulous planning would not bring such a celebration within my financial reach for this year. That’s not a tear trickling down my cheek. It’s just condensation. But all is not lost! There is a place that rolls out the red carpet for not only Globalists, but also well-prepared Explorists, Discoverists, and even basic Members of World of Hyatt. 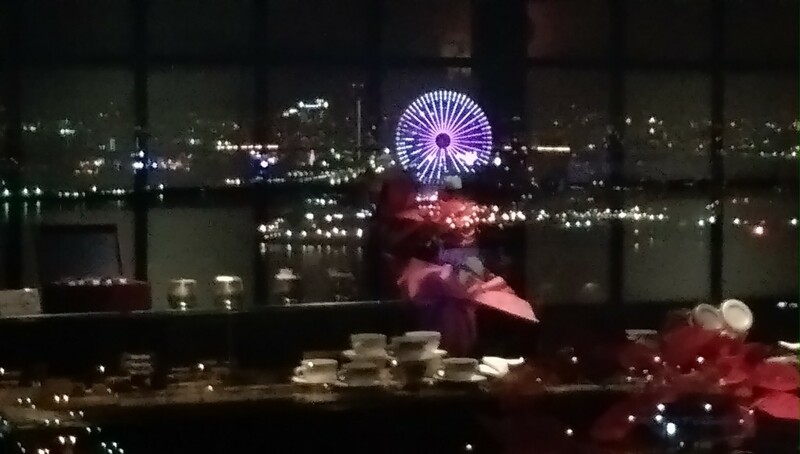 That place is the Hyatt Regency Osaka, a place whose praises I sang long and loud earlier this year. 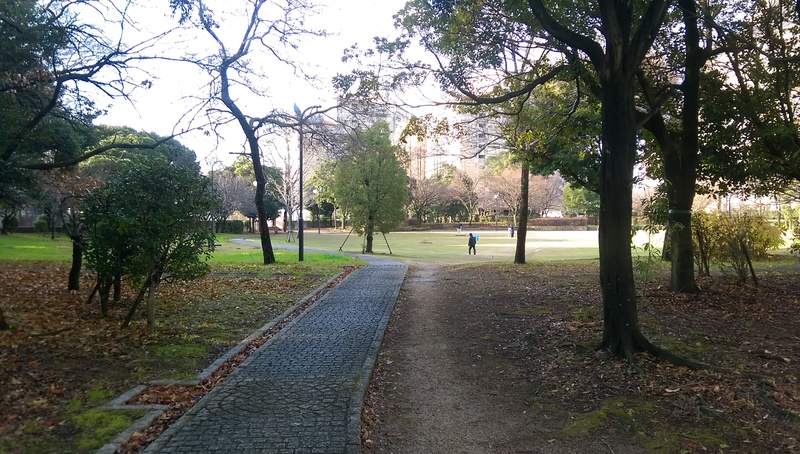 Here are the World of Hyatt and Hyatt Regency Osaka specific rules that allowed me to book this coming New Years bash with all the trimmings of top status on an affordable budget. A Regency Suite at the Hyatt Regency Osaka can be booked for only 13000 points per night. Per the current World of Hyatt Terms and Conditions, a stay booked in this manner must be for a minimum of three nights, so you will need at least 39000 points on hand for this option. 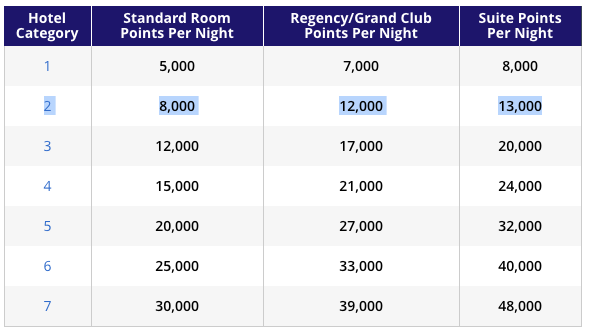 If you don’t have that many points available, or only want to stay for one or two nights, the other option is to upgrade a stay booked through Hyatt at the Standard Rate or higher (sorry, no Member Discount rate) and upgrade the stay using points. This option is irrespective of award category; it is 6000 points per night for all hotels. Neither of these options are available online; you will need to get in touch with Hyatt Customer Service to make these arrangements for you. 2. 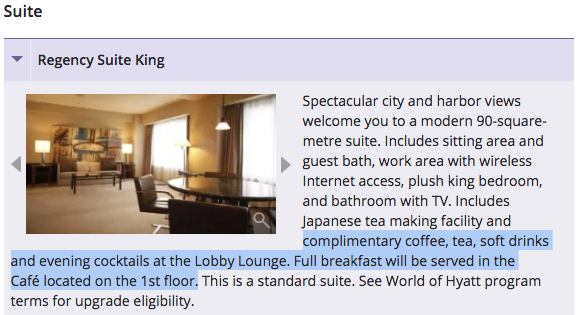 Hyatt Regency Osaka Suite Benefits: Globalists are automatically conferred club lounge access on all of their stays. Explorists receive some club lounge upgrade certificates that can be used to upgrade most reservations with access. But neither of these powers are necessary when you are staying in Hyatt Regency Osaka suite, because they are included in the benefits of the suite itself. The complicated situation regarding Hyatt Regency’s Osaka’s club lounge arrangement is explained in my hotel review posts, but, in summary, not only do all staying guests get access to afternoon and evening offerings that exceed the new arrangement at Hyatt Regency Tokyo, they also get to have a full breakfast in the restaurant that exceeds the arrangement at Grand Hyatt Tokyo! 3. High Quality At Reasonable Rates: As I’ve said before, I feel that this hotel is of incredible quality for a Category 2 level hotel in the second most populated area of Japan. While many people complain about the location, I, in the parlance of engineers, think it a feature, not a bug. Until the Hyatt Regency Seragaki Island comes online, this is the closest thing to an actual resort hotel that Hyatt offers in Japan. Osaka can be beautiful, but mostly so from a distance, and your suite will provide you with both the height and the distance with which to fully appreciate it. A New Years Suite Stay at 13000 points a night is an absolute steal, but even the Standard Rates can be quite reasonable. Booking many months in advance, I found Standard Rates over the three nights spanning the New Years holiday for only 25000 yen a night, less than half the price of a comparable room at Hyatt Regency Tokyo over the same period. Of course, this plan is dependant on being able to find Regency Suite availability, and, of course, it is no longer available for NYE 2017 this late in the game. But I like planning things well in advance, and I was able to pull this off back in March with no problem. I’m no longer a big shot with Hyatt. But, thanks to the Hyatt Regency Osaka, I’m going to be treated like one, one more time. This entry was posted in Uncategorized and tagged Booking, Hyatt Regency Osaka, Suites. Bookmark the permalink.